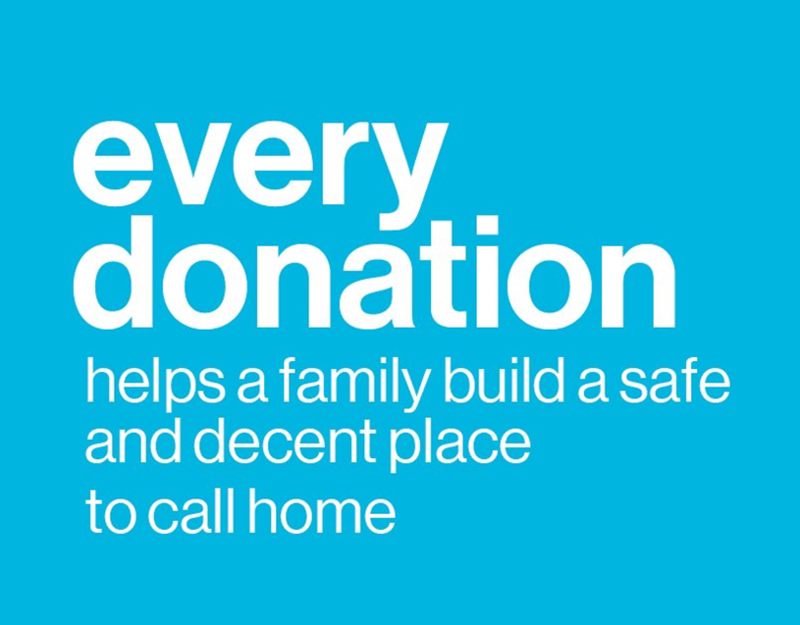 Habitat for Humanity of Lapeer- Tuscola ReStore accepts donations of new and used building materials, along with household goods from companies and individuals to sell at discounted prices. The ReStore generates revenue to build new Habitat homes in Lapeer County and encourages all of us to be good stewards of our environment. Electrical; plugs, switches, panels, wire, etc. Hardware; hinges, doorknobs, nails, bolts, screws, etc. Habitat For Humanity of Lapeer-Tuscola ReStore would like to THANK YOU for your generosity. All profits go toward providing safe, decent, and affordable housing for deserving people in need. For questions, please call the ReStore at (810)660-7823. Thank You!